that will keep your truck running at its optimum capacity. 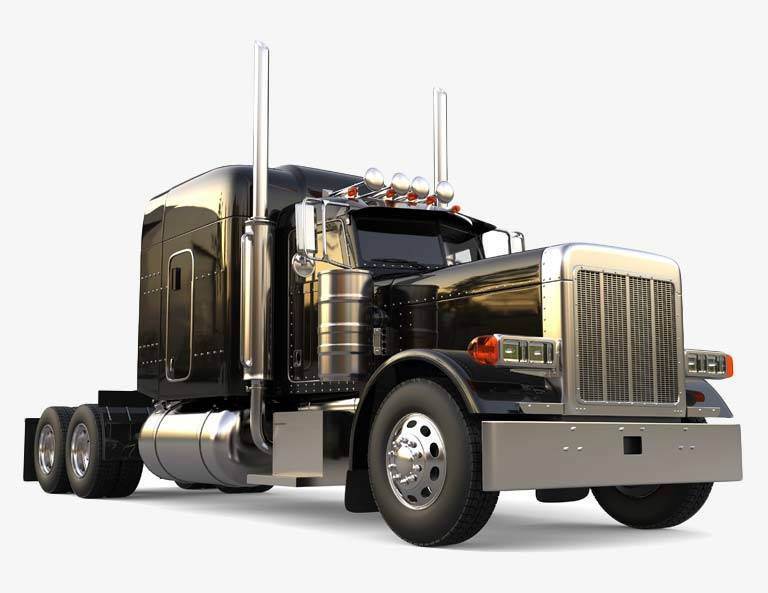 Does your Semi Truck need engine block resurfacing? Custom valves machined? Our Semi Truck Machine Shop in BC can handle all this and more! iMach is ready to take on your custom resurfacing projects, grinding and custom machining of new parts. We make sure they are properly pressure tested and road ready. We make custom parts for you using Rottler Machinery. We are always ready to take on your custom machine project using our top-of-the-line Rottler Machinery. Whether if its resurfacing, grinding, or custom machining, we make sure that the custom parts we make for you are pressure-tested and road ready. Rottler has been the leader of cutting edge machinery since 1923, providing a complete range of equipment for every engine builder. Rottler’s advanced designs have continuously met the needs of the most demanding engineering projects and have remained as a trusted brand among engineers and manufacturers worldwide. Surfacing is an integral step in maintaining the efficiency and performance of late model engines with MLS (multi-layer steel) head gaskets. It can restore surface finishes and flatness to restore an engine’s piston clearance and deck height, letting an engine run at its optimum compression ratio. A “custom machined” part refers to any piece or component part that is created to meet a customer’s specific requirements. Custom machined parts usually follow a detailed drawing or a blueprint provided by the customer with specific measurements and notations on material and design. The equipment used to create a custom machined part will completely depend on the part’s dimensions, requirements, and purpose. 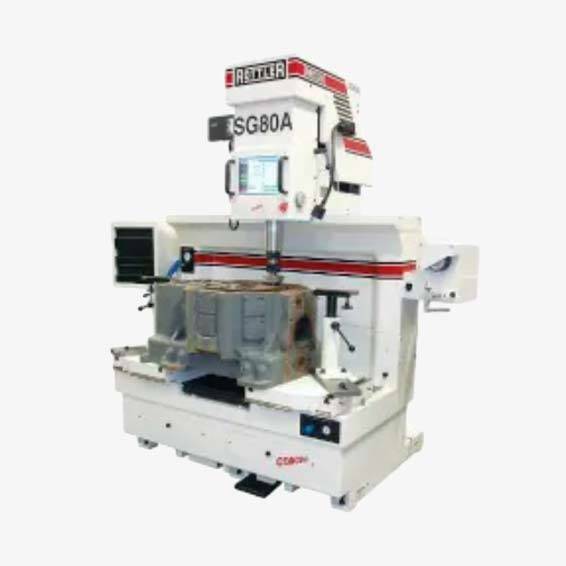 Some of the precision equipment that can be used are a lathe, a milling machine, a stamping press, a press-brake, or a precision shear. Creating custom machined parts takes longer compared to mass produced parts since a machined part undergoes a multi-layer process to ensure accuracy and precision in measurements. This also explains why custom-made parts are more expensive than mass-produced ones. The price, however, is justified by a custom part’s strength and integrity as a result of the painstaking methods employed to ensure its quality and compatibility. Pressure testing or leak detection involves immersing a machine part in a vat of water to see if any air bubbles escape. Any holes on the machine part are blocked off and air pressure is applied to check if any air escapes during the submersion process. Magnafluxing, on the other hand, uses a dry powder called magnaflux to inspect the surfaces of iron materials. A hand-held electromagnet creates a magnetic field on an iron surface where magnaflux is sprinkled. A squeeze bulb is then used to gently blow away the magnaflux. If there are any cracks on the iron surface, the magnaflux will gather and cling to these cracks. Honing is a machining process that smoothes out the surface of a metal workpiece by scrubbing an abrasive stone against it along a path that’s guided. 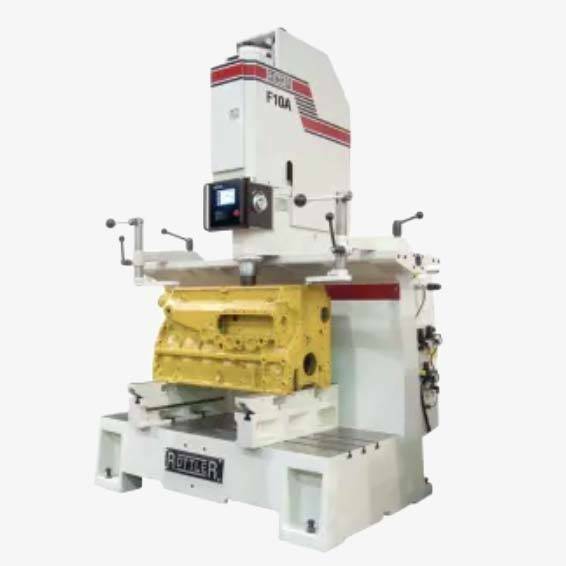 The process is used primarily to improve a surface texture and shape and often applied on cylinders for equipment such as internal combustion engines and gears, among others. An engine’s flywheel improves an engine’s operation between cylinder firings by collecting kinetic energy through its continuous spinning motion. Its weight balances the crankshaft and the rotational momentum keeps the engine running. A flywheel serves as an integral part of the clutch kit as it helps transfer and interrupt between the engine and the transmission. Because of this, the flywheel easily gets pitted or worn and would require maintenance to prevent engine failure and vehicle hazards. A worn flywheel needs resurfacing from a professional machine shop in order to remove excess debris and smoothen out the divots in the metal. This is done using a diamond wheel grinder that runs at about 3,500 rpm. Flywheel resurfacing is highly required whenever a truck needs clutch repair or maintenance. If unaddressed, a damaged flywheel can shatter and explode during use. Jet washers or pressure washers use narrow, high-pressure jets of water to blast dirt away from surfaces, nooks, and crannies. At high speed, the water hits the dirty surface with enormous kinetic energy that it knocks dirt and dust away without damaging or denting metal parts. Jet washers significantly reduce the time in cleaning semi-trucks compared to conventional methods as this equipment can cover huge areas and rad to reach parts without the need for additional labor or specialized equipment. International Machinery has been providing quality machining for over 10 years. Conveniently located near Vancouver, BC in Maple Ridge and providing custom machining services for commercial heavy trucks in surrounding areas, Fraser Valley, Coquitlam, Port Coquitlam, Port Moody, Pitt Meadows, Abbotsford, Mission, Chilliwack, Langley, Surrey and more.